When drinking at Izakaya (informal Japanese style bar) in Japan, sometimes sake is served in this style: server put a glass inside the Masu or sake saucer and pour until sake overflows from the glass. This serving style is called “Mokkiri” and it is said that the degree of overflowing shows the degree of the server’s generosity. This mokkiri beauty is Ms. Kana Nagasawa, who is a university student of local university in Akita and also is active as an Akita sightseeing ambassador. “I love drinking sake so much that I purchase the wine cooler for only sake storage. It is very hard for me to leave from this beautiful sake country Akita for my employment”, she said. It is totally no problem! 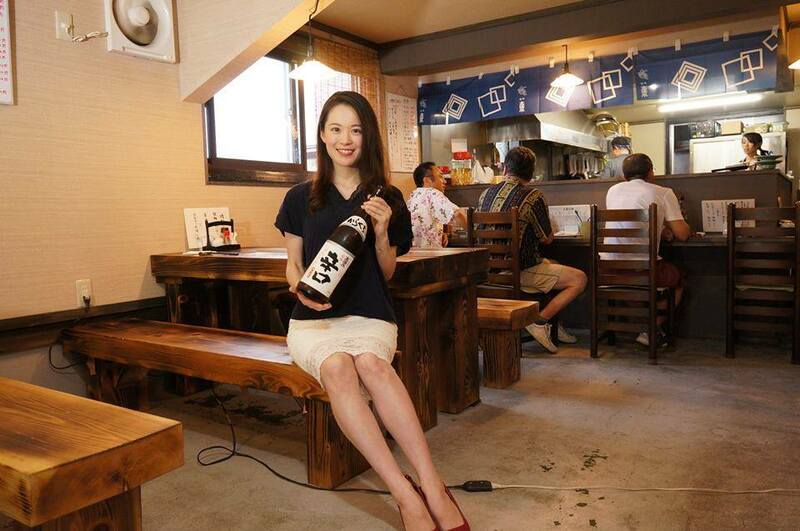 Thanks to the Internet, one click makes it possible to deliver the local sake to you. Please being an ambassador of Akita’s sake at your new place!